What. a. week. It's been a crazily busy week, with barely a second to stop and take stock. Though lots of things have been ticked off my to-do list, such a satisfying feeling! I think I may have slightly overdone it, as I now feel on the edge of being ill and we're about to go on holiday. Just a slight headache and sore throat, nothing major I'm just really hoping it doesn't develop into anything. We've been on a pre-holiday mass organisation mission this week too, with many lists, phone calls, printed documents and piles of clothes dotted around the house. The run up to holidays is just the best. Iceland travel book. 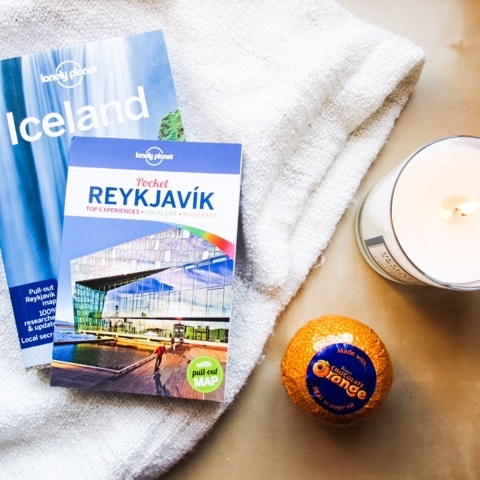 As our first family holiday quickly approaches I've been really enjoying reading the two Lonely Planet travel guides we have, one to Iceland as a whole and one specifically about Reykjavik. I've found somewhere you can boil and egg in the hot geyser, which I'm hoping we can hunt down at some point. It's also been exciting reading up about the Blue Lagoon and what there's to see/do in Reykjavik. Apple Tree Yard. Now I know I'm a bit late watching this, but after so many people recommending it I finally got around to watching it this week. It is nothing like any other drama/series I've watched before, it's gripping and sexual. I think there are four episodes, so not many if your looking for a short series to watch. I absolutely love it when series have you gripped at every twist and turn, which is why I can't wait for Broadchurch to start again! Various children's cartoons. Isabella doesn't watch cartoons, but in readiness for the flight we've downloaded some for her to watch on the aeroplane if we get desperate. I had no idea that there were quite so many cartoons out there! When I was growing up we only had channels 1-5, but as we have Sky the options are ridiculous. How do you know what to watch and when? I downloaded some Peter Rabbit, as it looked like the least obscure or random. 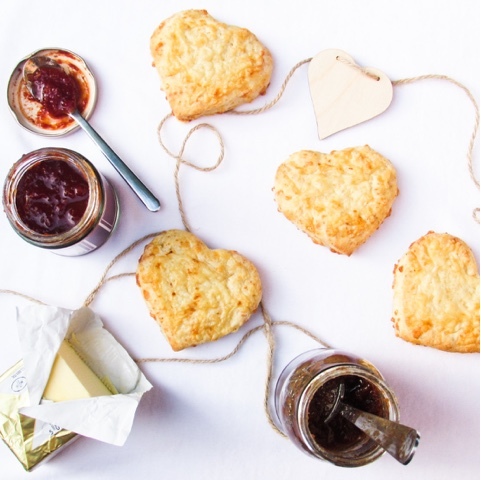 In honour of Valentine's day Isabella and I made some heart shaped cheese scones. 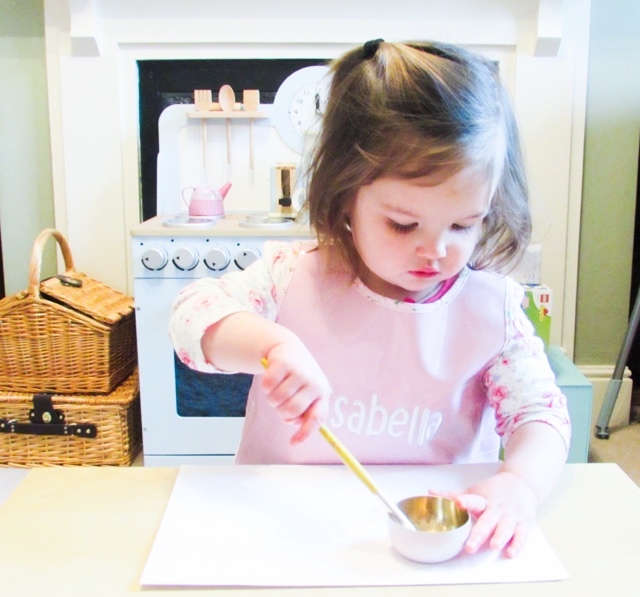 They're so easy to make and were delicious with chilli jam for me and margarine for Isabella. We used the recipe from the BBC Food website if you fancy having a go at them yourselves. Isabella's been swirling and twirling around in her tutu skirt from Little Chickie this week, then pairing it with numerous crowns and bows. We have a dressing up box for her birthday and I'm almost too excited to save it. 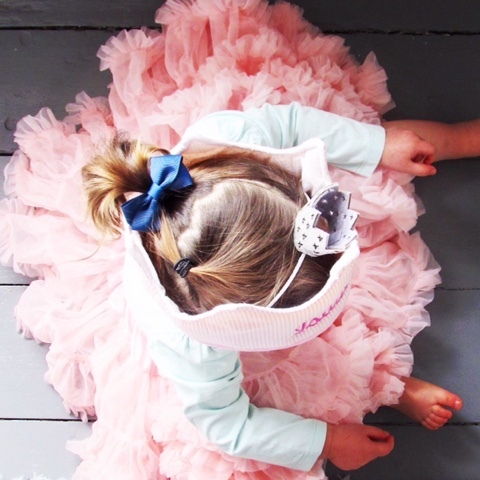 She's going to love spending her days dressing up and dancing around. As a married couple we aren't really 'into' Valentine's day, so agreed to just do cards. Well who felt like the worst wife when my husband ignored this agreement and turned up with these? Me! I had only made him a card (I say me, I mean Isabella) and that was it. 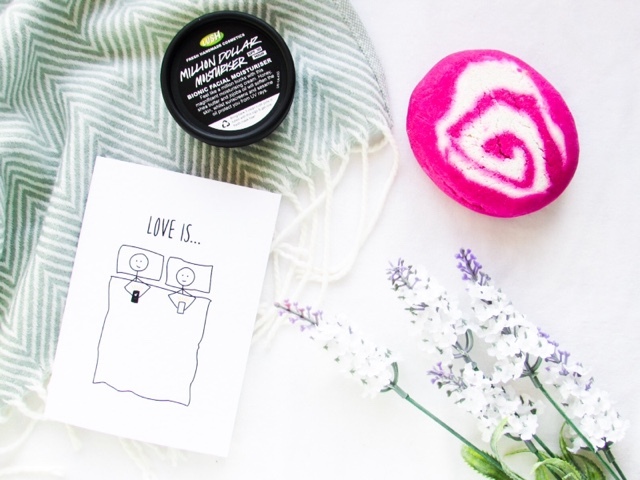 He came home with a Nando's takeaway, then gave me a LUSH bag with a Comforter Bubble Bar and Million Dollar Moisturiser, something I've wanted to try for such a long time. I also love his choice of card from Hurrah For Gin, sadly this is a scene that is often seen in our house! What have your been loving this week? Although a busy week, it sounds like it has been a lovely one. We don't own a TV, and so the only cartoons we really get exposed to are on Netflix, and even that is pretty overwhelming! It sounds like having a couple on hand for your flight is a good idea - Alexander doesn't watch much either, but we bring a tablet with episodes on just for emergency situations. I bet you're super excited about your upcoming holiday! I hope you, and all the family, have a wonderful weekend! Apple Tree Yard is fantastic isn'it? So gripping!